For the second time, after 6 years, AEGEE-Bilbao is proud to invite you all to the NWM: North is Worth a Meeting. The second weekend of April, 52 young AEGEEans will gather in Berriz for one of the greatest AEGEE events: a Network Meeting! During three days, invaded by the AEGEE spirit, all the beloved participants will HAVE a great time in a traditional cozy village, being surrounded by lovely nature and learning about Basque language and culture. A Network Meeting helps you deepen your AEGEE knowledge and learn more about being an active European citizen. At the same time, they will have the opportunity to meet new people, discuss important issues about our organisation and learn how to improve their locals. Besides, they will have a lot of fun with the social program. But… aren’t we visiting Bilbao? 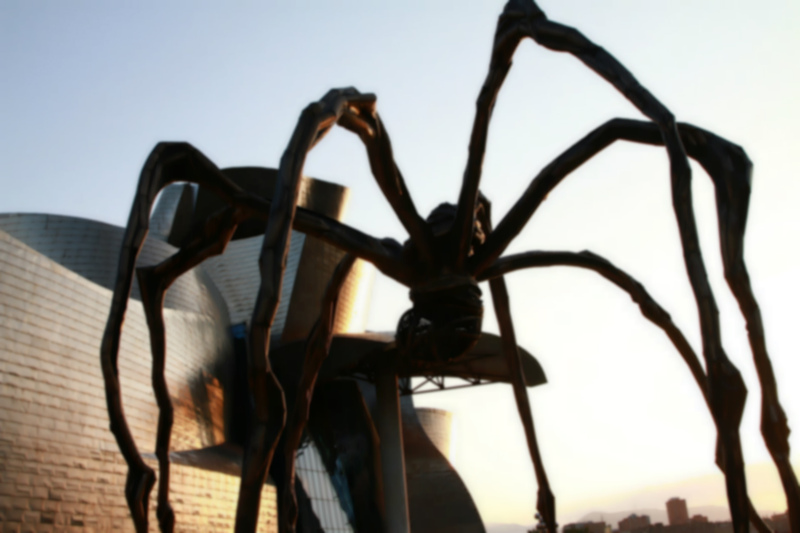 Don’t worry, after the event we will give you the opportunity of discovering everything about Bilbao and the Basque traditions. Don’t miss the chance to fall in love with the gastronomy and the culture of the Basque Country. In fact, the Spring NWM in Bilbao will be a thematic NWM, focusing on the topic of language diversity and minority languages in Europe, because we want a diverse and borderless Europe. This means that both the social programme and a part of the time for the workshops will be about this topic, offering participants the opportunity to get an outlook of Basque language and culture. However, we won’t give any boring language lessons or long presentations. At our event, participants will get to know each other by playing language games, dance traditional Basque dances, run a language relay-race, discover local poetry and history by asking citizens, sing in different languages and perform short plays while they are disguised with folk clothes. ✱HOW MUCH and WHAT’S INCLUDED? — Fun with 52 more participants from all over Europe, enjoying the famous AEGEE spirit and much more! AEGEE Bilbao is very thankful and proud to present the sponsors who made posible the NWM: “The North is worth a Meeting”. This European event was held in Berriz for more than 70 people. We really appreciate your collaboration and expect to continue organizing exceptional events together! The event is to take place in Olakueta, a Hostel in the middle of Berriz, a small town, just 35km east of Bilbao. The hostel consists of three independent houses communicated in the inside. The hostel is located in Berriz, a village 35km far from Bilbao, surrounded by nature. Berriz is part of the region of Durangaldea and has a population of around 5000 inhabitants. The closest bigger town is Durango (7km) and well connected through the freeway N634 with Donosti-San Sebastian and Bilbao as well as by public transport; such as buses every hour to Bilbao and regional train. Berriz is very well-connected to the city through its half-hourly train service and three hourly buses. It’s also connected by a highway and by road. Bilbao has three major train stations. The long-haul station in Abando, has daily connections to Madrid and Barcelona. Concordia, connects Bilbao with Santander and the rest of the Cantabrian cities and the Euskotren, for regional journeys. It is connected to all of the Spanish cities, and to most European capitals through longer trips. Besides the bus station is connected with metro, train and tram. Bilbao airport (12 km away from Bilbao center) is directly connected to 16 national and 14 foreign cities. Santander airport, which is just 1h away, is also very well connected. In the airport you can take a bus and takes you directly to the bus station in Bilbao. Copyright © 2019 AEGEE-Bilbao. All Rights Reserved.